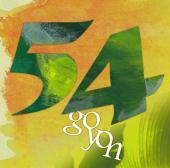 goyon (54)was born in 2004, as a instrumental Reggae band. They started by playing the songs of Jackie Mittoo or Augustus Pablo, but the band has been coutinually evolving. The sound they made became too various to be expressed in the simple words “Instrumental Reggae”. 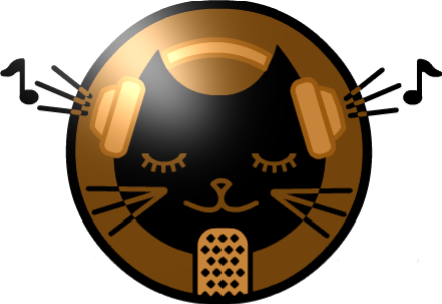 Based on Jamaican Music(Ska, Rocksteady, Reggae, Dancehall and Dub), they are mixing Jazz, Rock, Soul, Jam,etc. and have built their own style. In 2007, they performed a front act for Frankie Paul. In 2008, Drummer Dan (Dubninja) joined the band, influencing them in many ways. And later with Yoshimura (from Yo-Ho! Band) on drums, the band pursues the idea of Instrumental Reggae. Finally on July 21st 2010, their first album was released. In the album, Leo, who has been a sound man for 17 years, and lived in the UK for some years, acted as a co-producer. As his sound is named “Direct Impact”, he brought a ruff and tuff flavour to the band. For the debut album, the band chose Kon “MPC” Ken as the recording engineer, and they recorded and mixed at his studio, called KOBUSHI POWA. He was a member of Home Grown, which is one of the best reggae bands in Japan. Home G have recorded and played many songs in Japan, and even Jamaica. He had much experience playing, arranging, producing, and mixing reggae music. With great equipment and the experienced skill of many supporters, the band made 12 songs in the best quality they could.